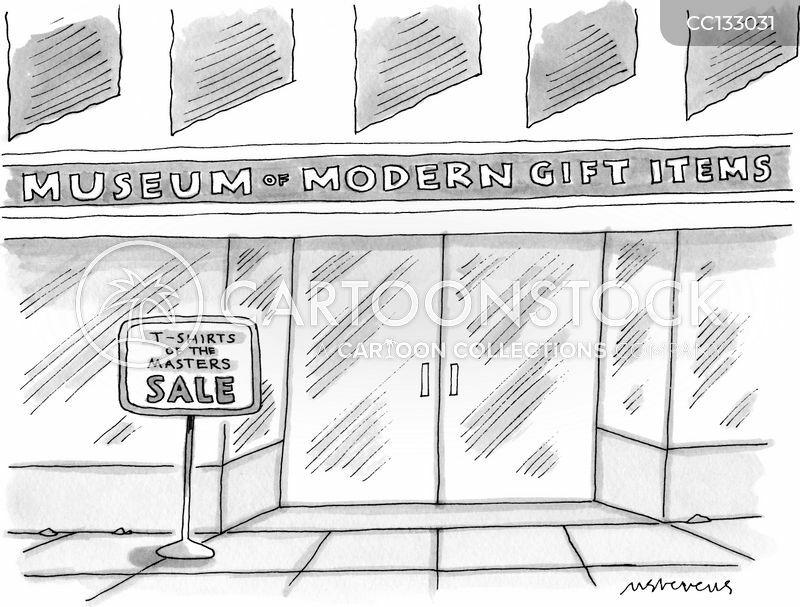 A sign outside the "Museum of Modern Gift Items" reads "T-shirts of the Masters Sale". 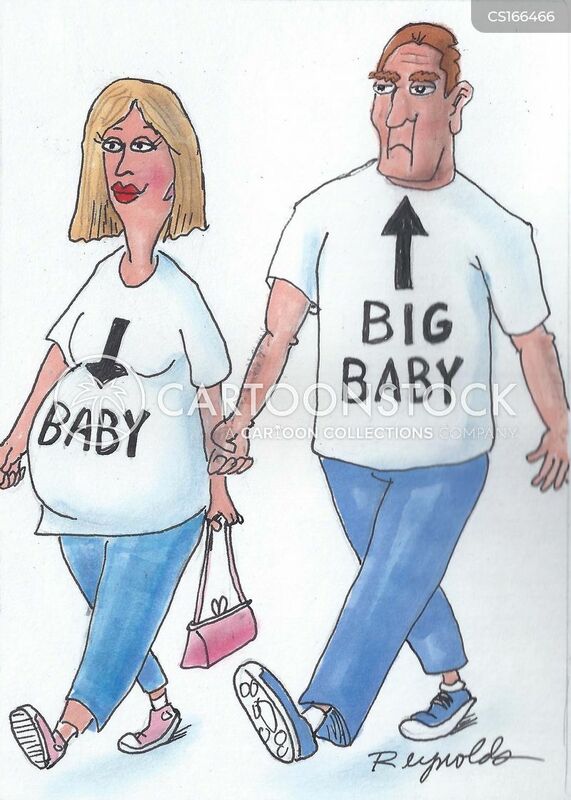 Pregnant woman wearing a 'baby' shirt and a man wearing a 'big baby' shirt. 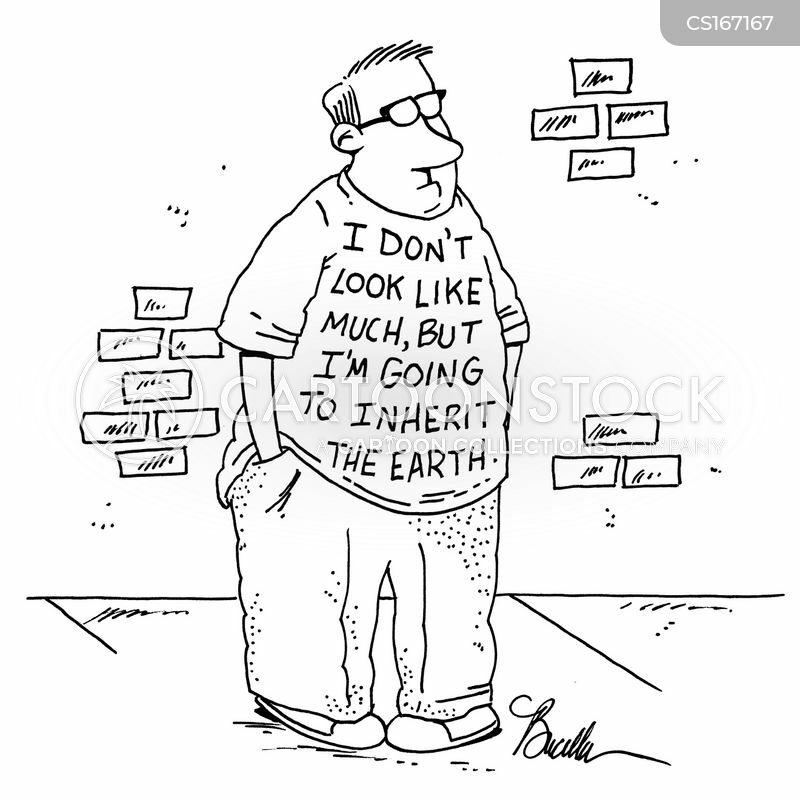 I don't look like much, but I'm going to inherit the earth. 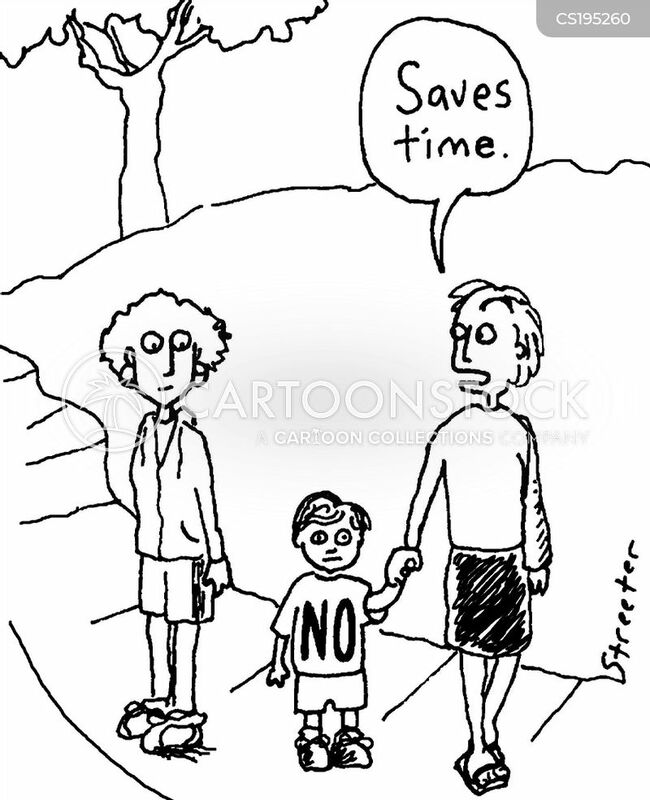 "Say . 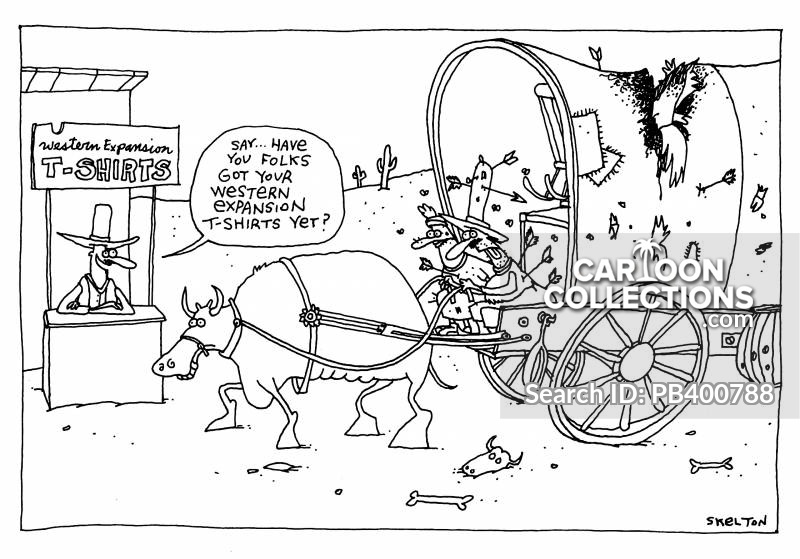 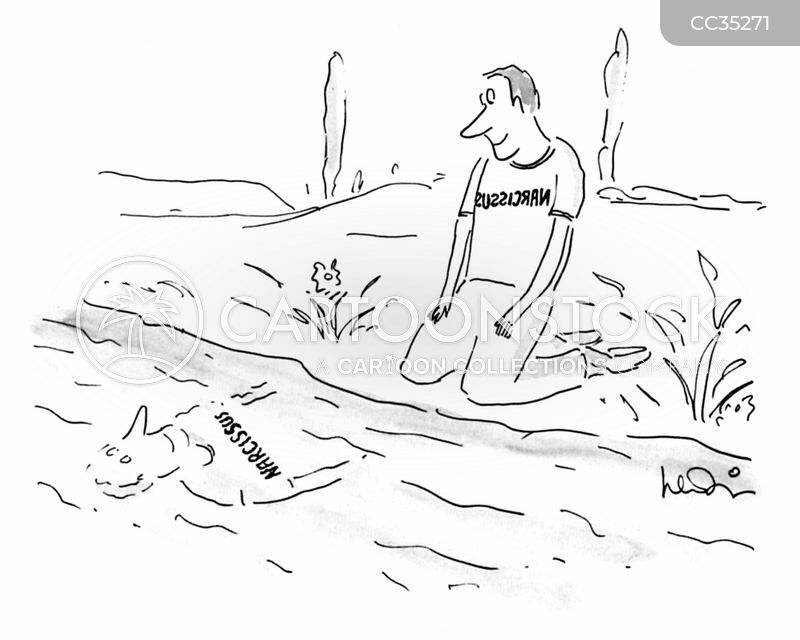 . . have you folks got your western expansion t-shirts yet?" 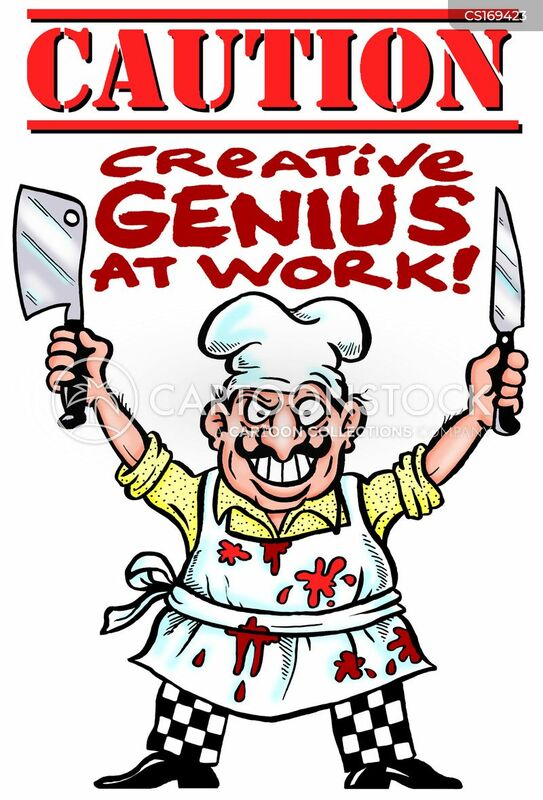 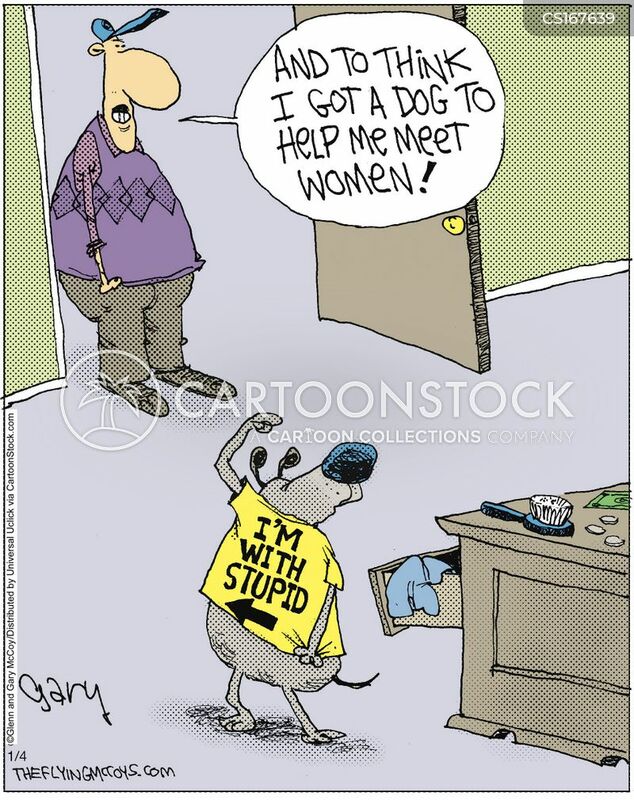 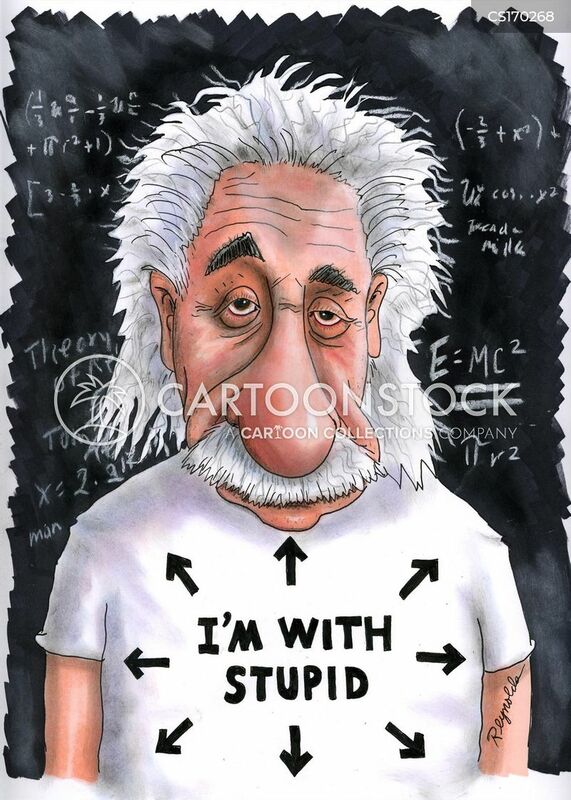 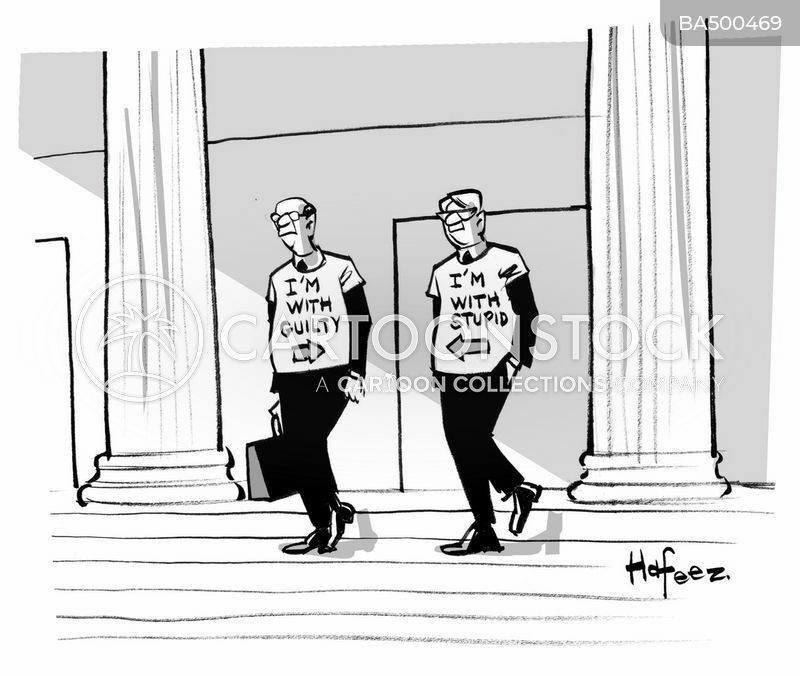 Einstein's T-Shirt Reads: I'm with Stupid (Arrows point everywhere). 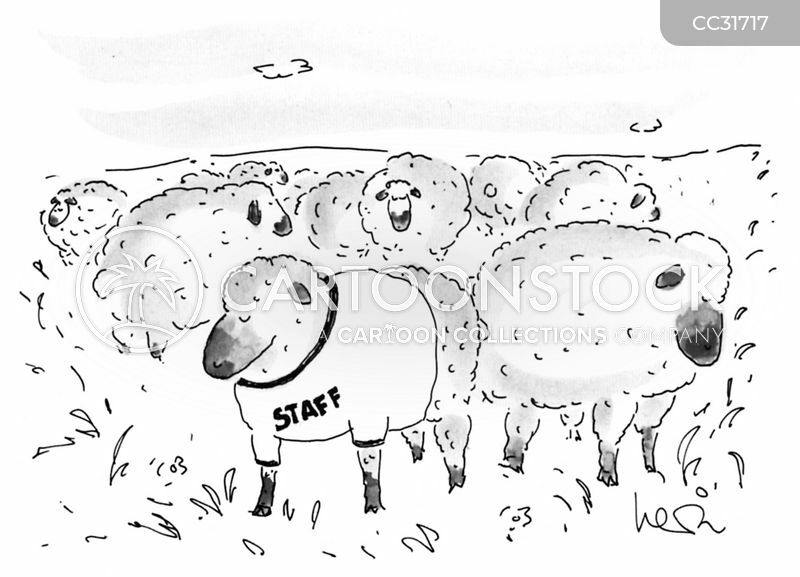 A herd of sheep stand in a field; one sheep is wearing a t-shirt that reads "Staff". 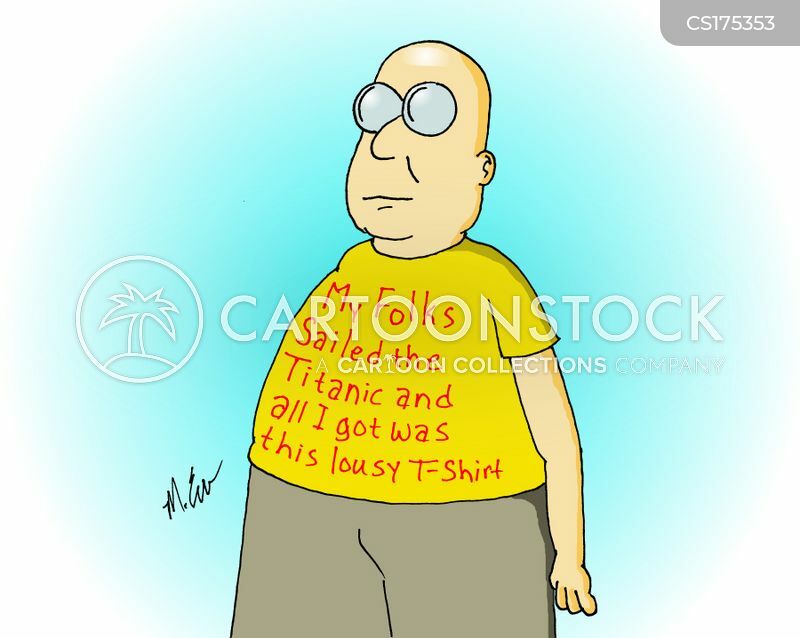 My Folks Sailed the Titanic and all I got was this lousy T-shirt. 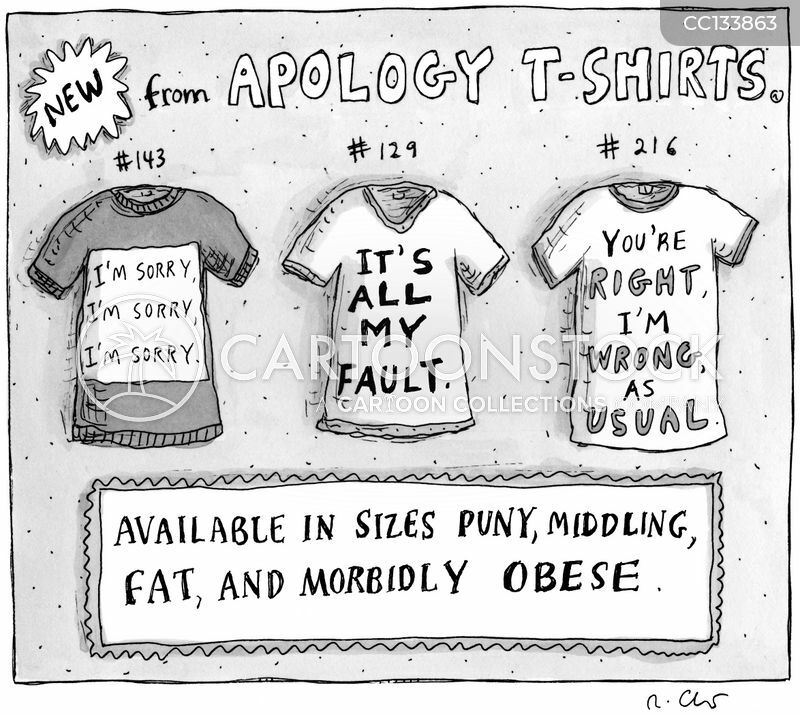 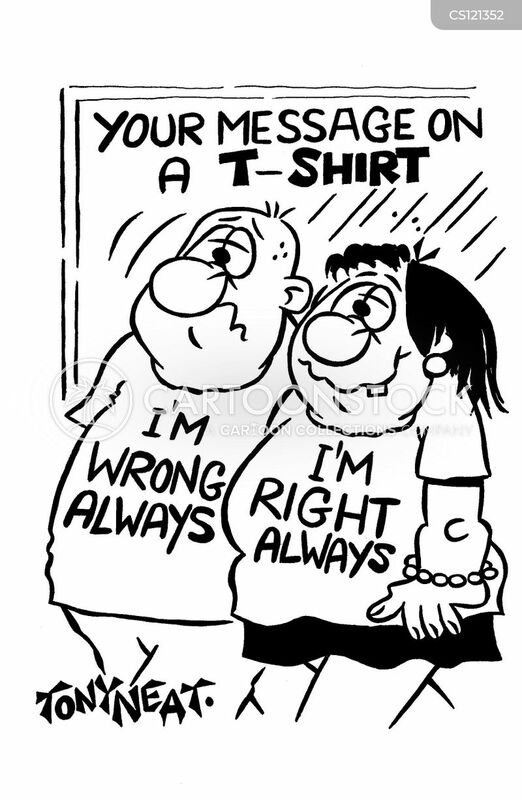 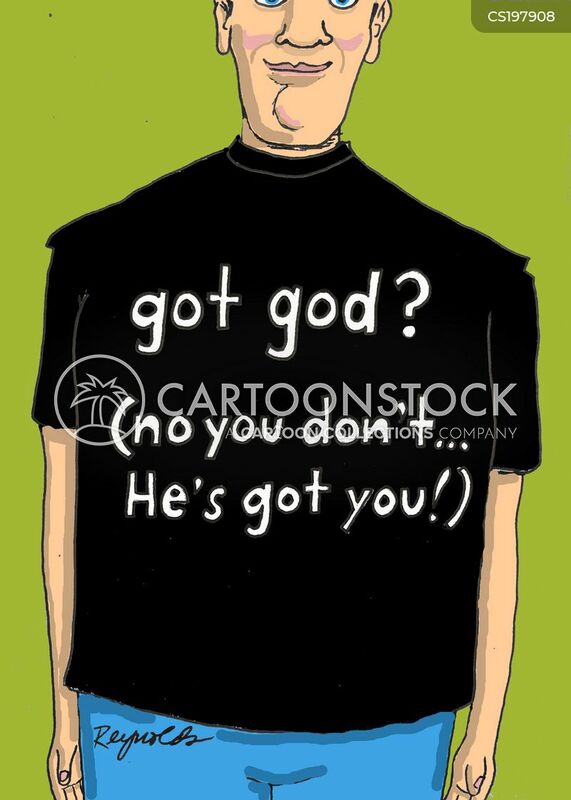 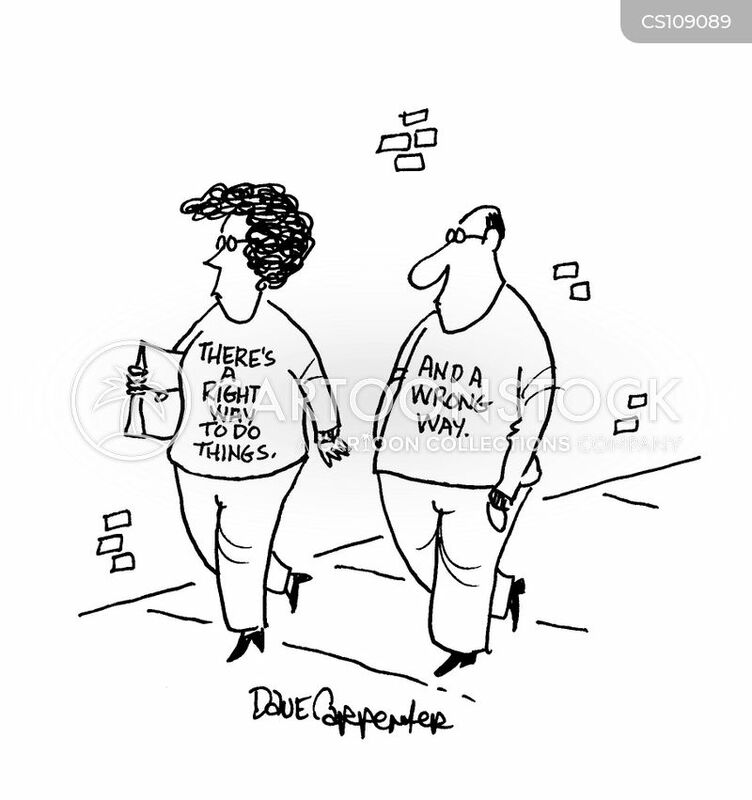 Messages on T-Shirts: 'I'm wrong always' and 'I'm right always'. 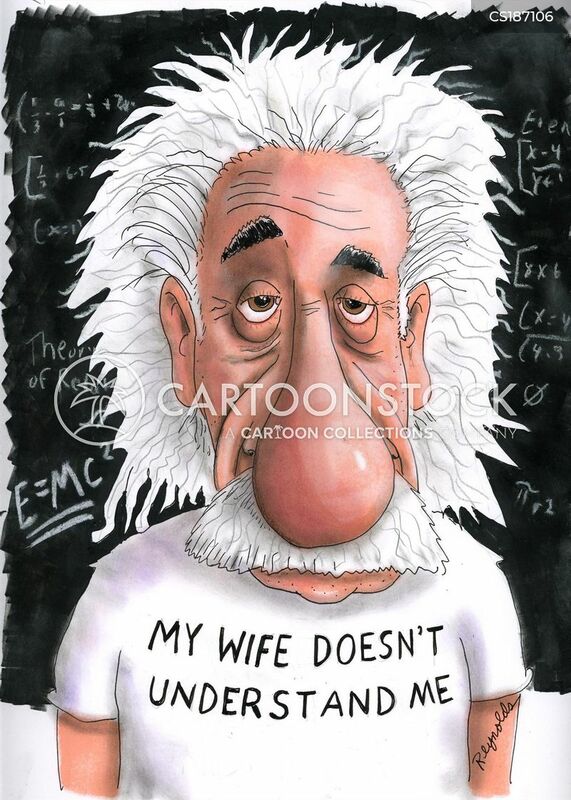 Einstein's T-Shirt reads: My Wife Doesn't Understand Me. 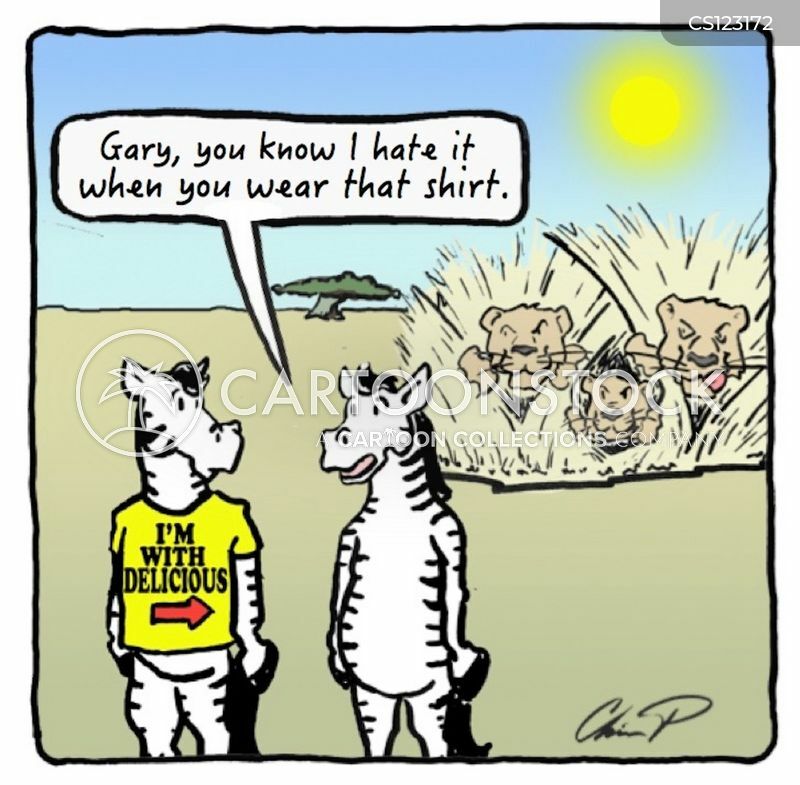 "Gary, you know I hate it when you wear that shirt." 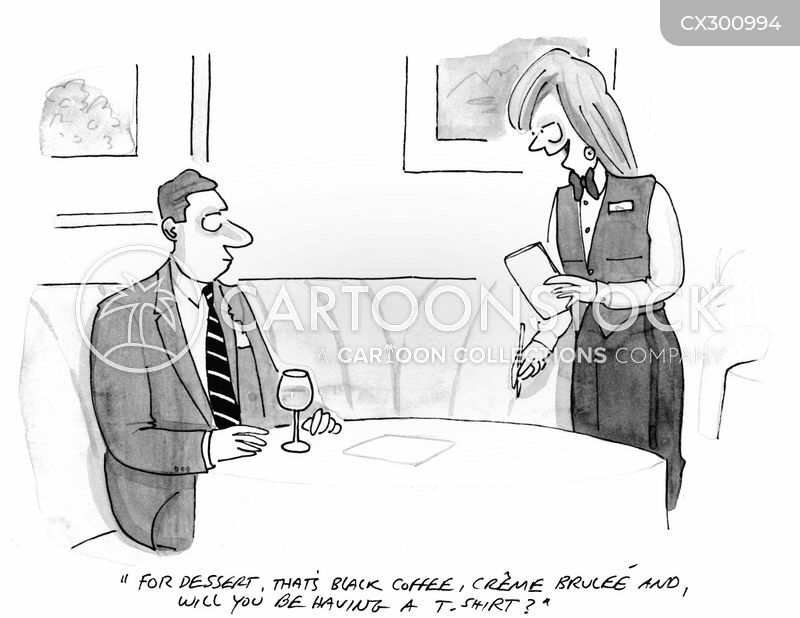 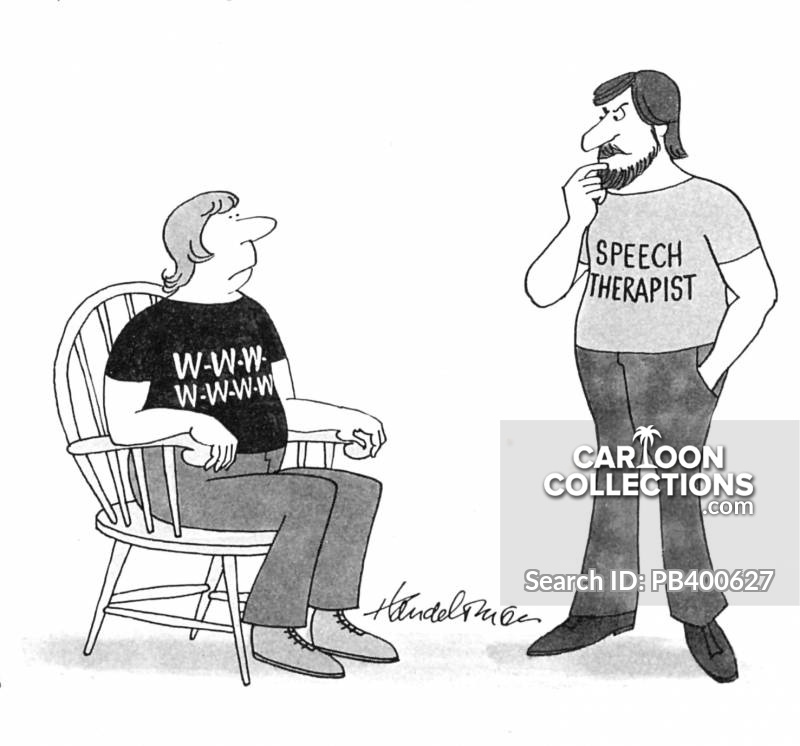 "For dessert, that's black coffee, crème bruleé and, will you be having a T-shirt?" 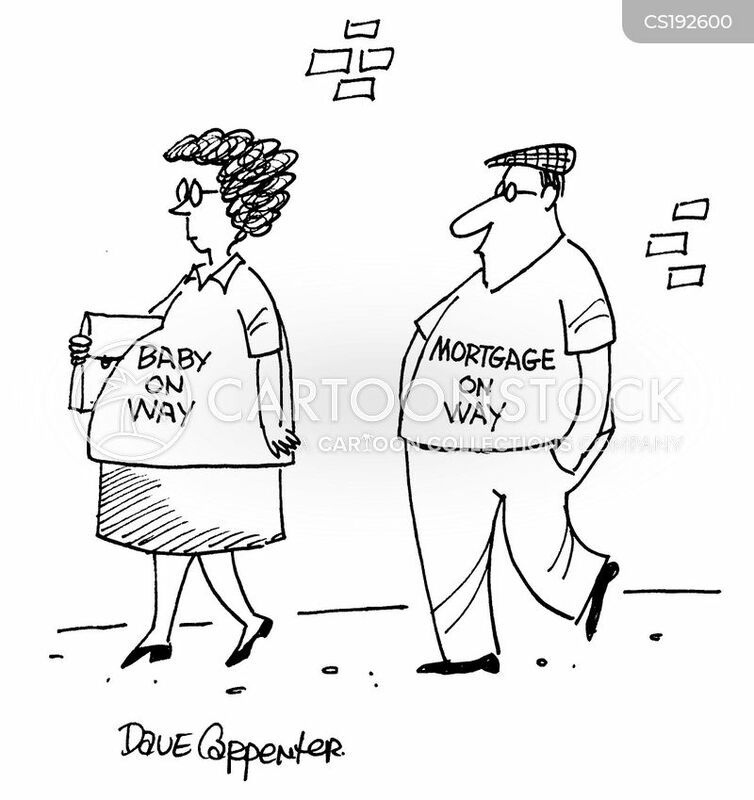 Pregnant woman with t-shirt 'Baby on way'; Man with t-shirt 'Mortgage on way'. 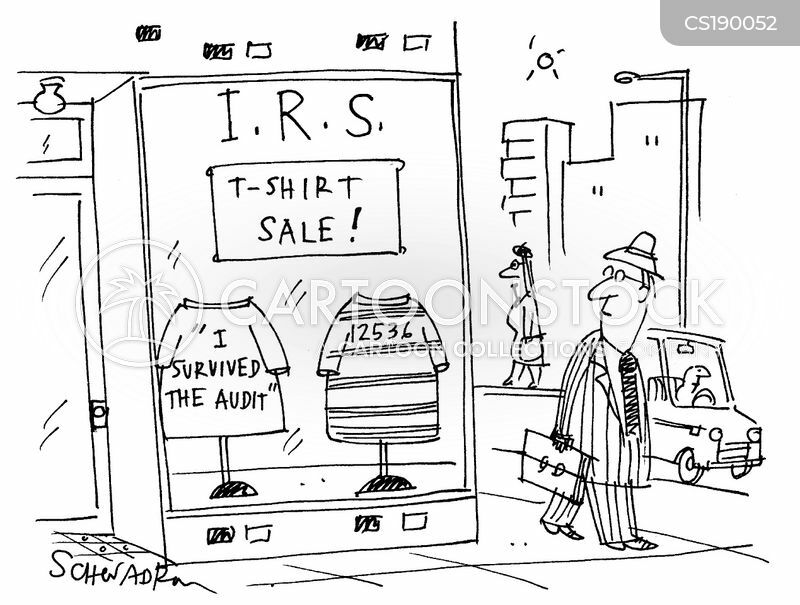 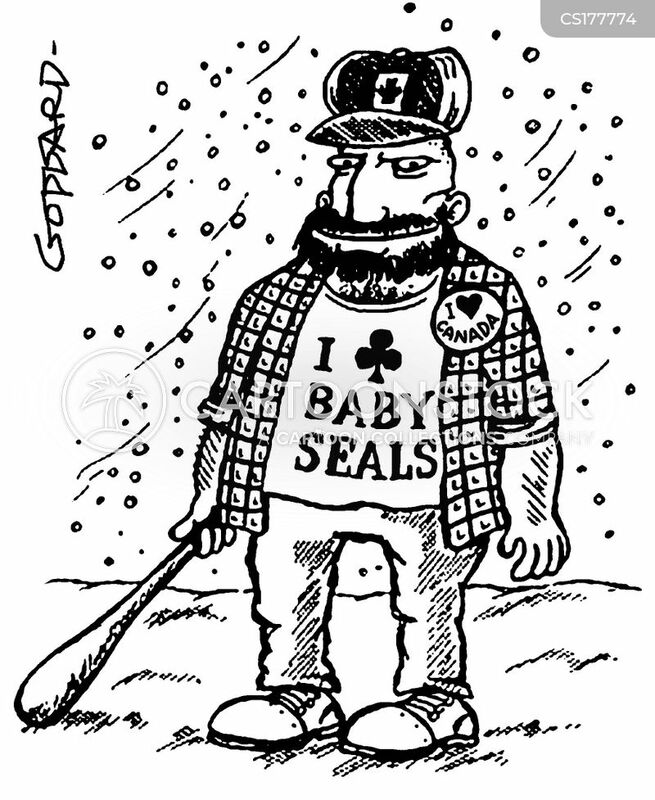 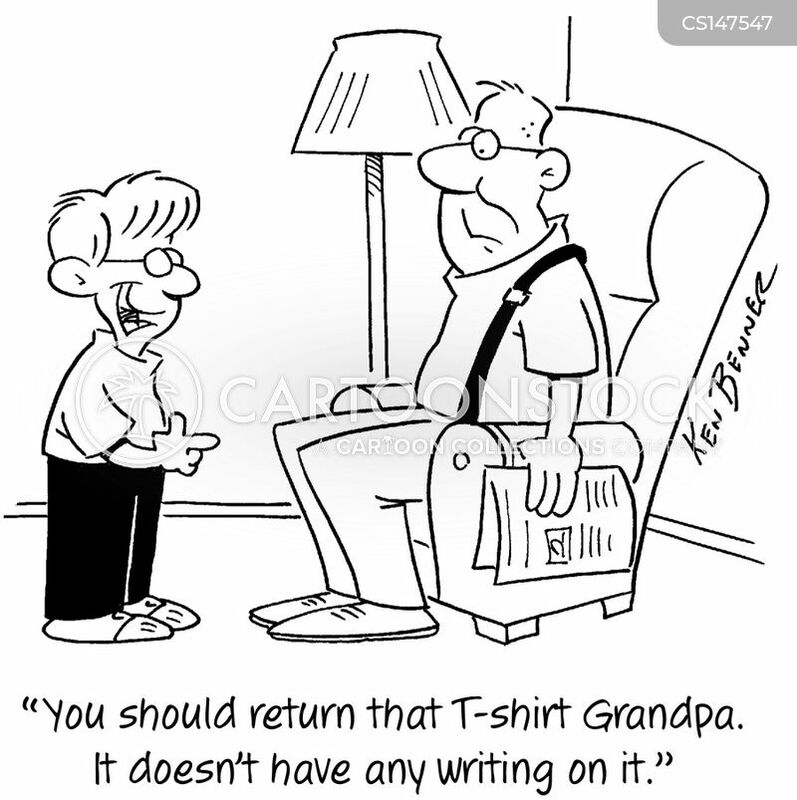 "You should return that T-shirt Grandpa. 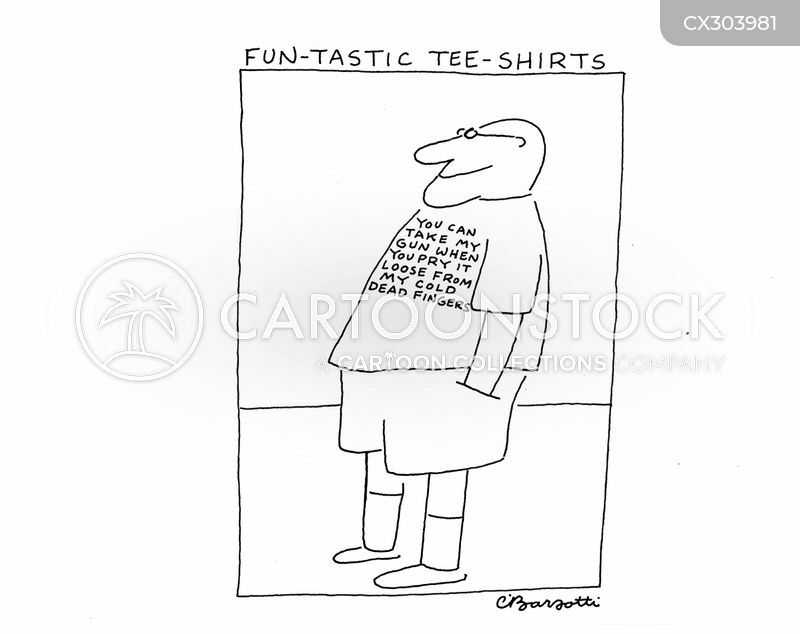 It doesn't have any writing on it."